Air Niugini | Papua New Guinea's National Airline | Link PNG resumes flights to Mendi, SHP. 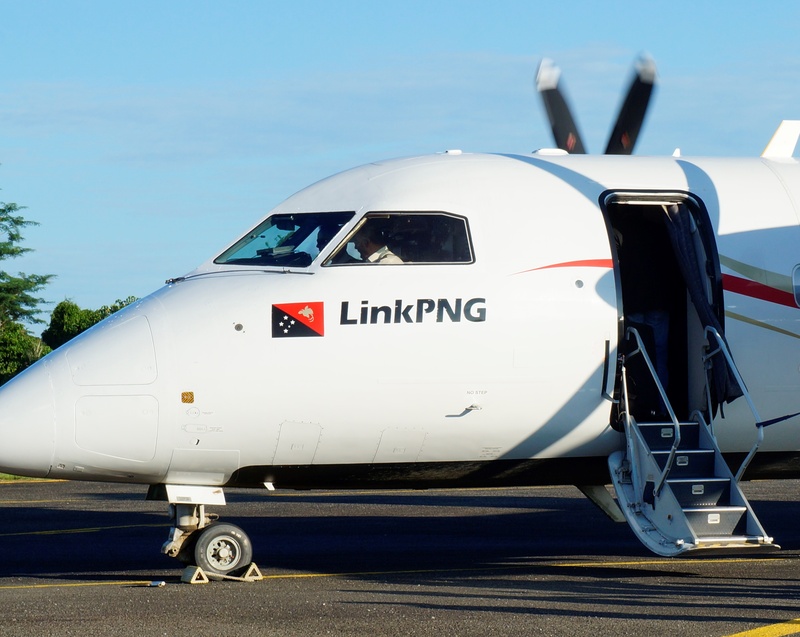 Air Niugini > About Us > News > Link PNG resumes flights to Mendi, SHP. Link PNG, will be resuming its services to Mendi, Southern Highlands Province, effective- Sunday, 11th February 2018.